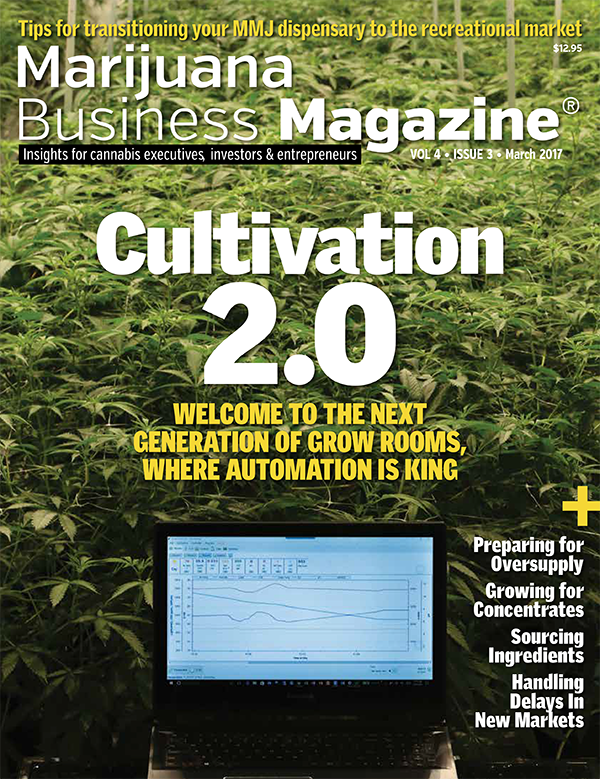 Here at Canna Consulting Group, we want to offer our industry proven expertise to help you secure a successful start, and plan for a productive future in the cannabis industry. 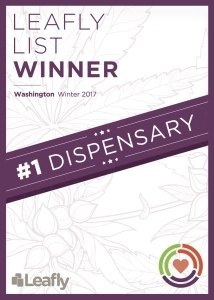 As the founder of Seattle Medical Marijuana Association, I have formed relationships with the industry’s top growers, processors, and producers, continuously striving to carry the highest quality medical marijuana for my customers. 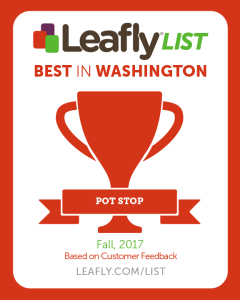 My work paid off, and due to my discerning eye for great product, I have established a reputation as one of the industry’s ‘Top Shelf Dispensaries’ in the State of Washington according to reviews from customers on sites such as WeedMaps, Leafly, Google, and Yelp. Myself, and the other cannabis consultants on our team, want to provide you with the industry insight that we have acquired through decades of personal experience. We can help you build your garden, select in demand genetics and develop a cultivation schedule to yield the highest production. For processors, we can help you find and distinguish the best cannabis strains with which to infuse your products, as well as product development such as determining appropriate product dosage and testing procedures for a consistent product. Retailers, we can help you with inventory and operations management, security and product selection. 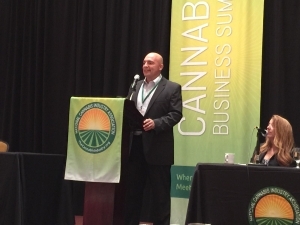 I invite you to read through our website and contact us to discuss how we can help you secure the resources necessary to ensure a successful start in the cannabis business.